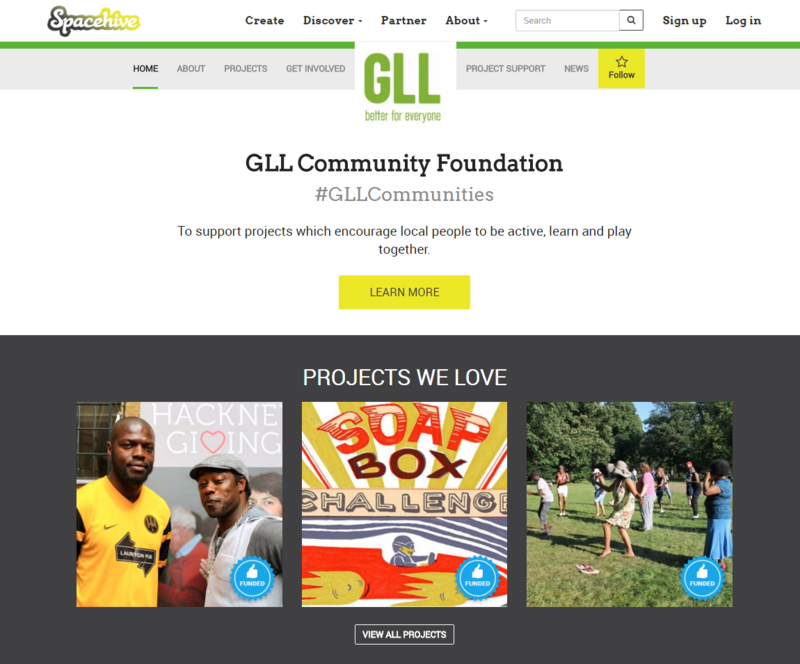 GLL launched their Community Foundation on Spacehive to back projects which get communities moving, playing and learning together in a bid to engage more with both residents and councils in the areas where they operate. 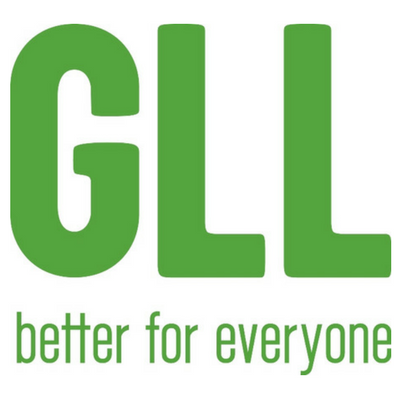 The primary objective was to generate awareness of the link between GLL’s charitable status to its core services as well as finding a way to create an alternative source of funding for community focused projects and allow GLL to support projects that add value and connect facilities to their communities. 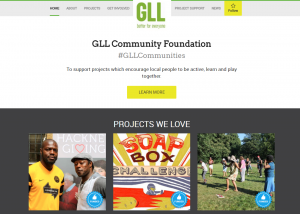 These projects would help increase community participation and support local community’s needs as well as provide a way measure GLL’s investment in community initiatives. 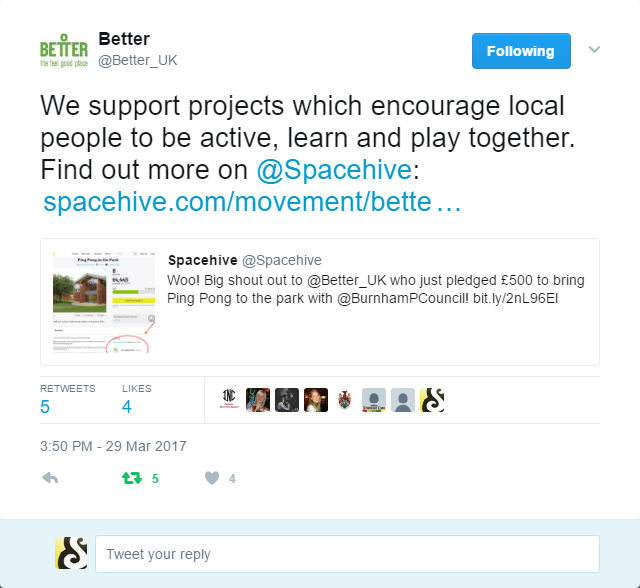 They are offering support in the form of funds, skills and facilities with up to £5,000 pledged directly to projects on Spacehive, access to GLL Qualified Instructors and Coaches, GLL staff time, GLL specialist expertise to help project creators develop or deliver their ideas as well as the use of their facilities, free activities (swimming, gym etc. ), and monthly membership discounts. 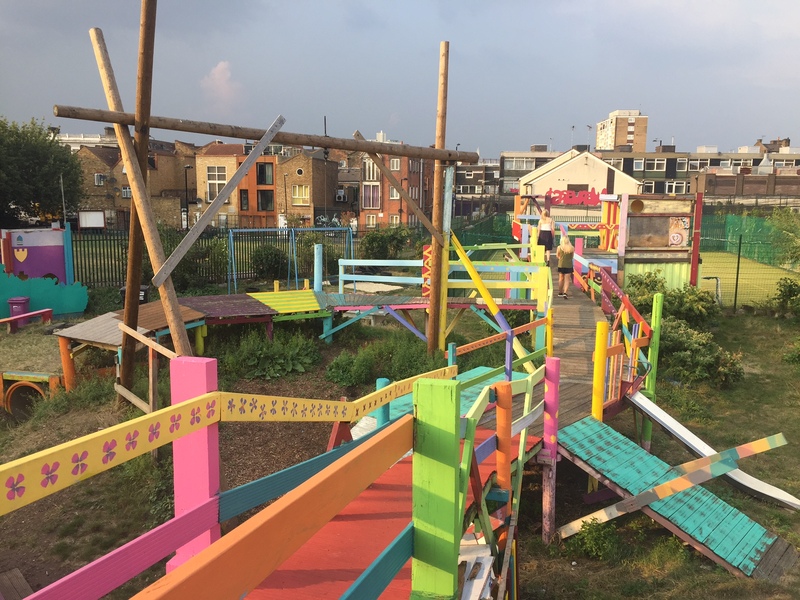 On Saturday 30 July, GLL supported the first of the projects to successfully reach their fundraising target under the new ‘Better Communities’ Spacehive. 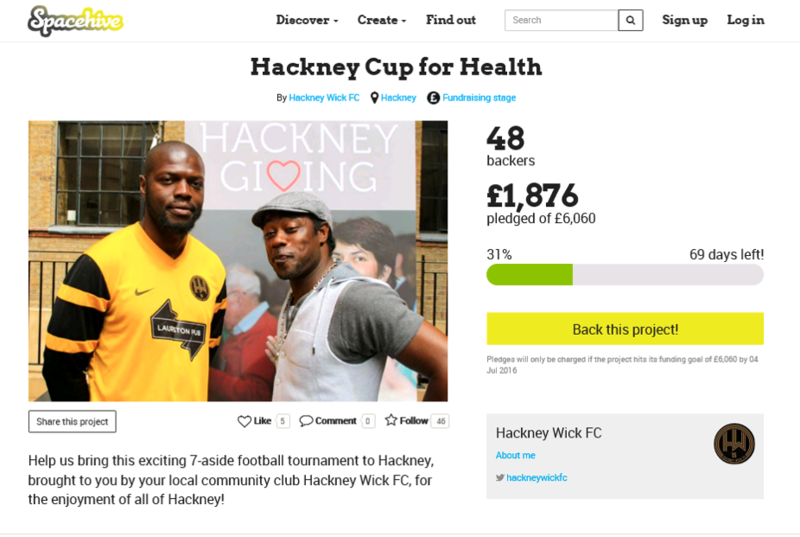 The Hackney Cup for Health was a large scale community football tournament to promote health and inclusiveness delivered in partnership with Hackney Wick F.C at Mabley Green. 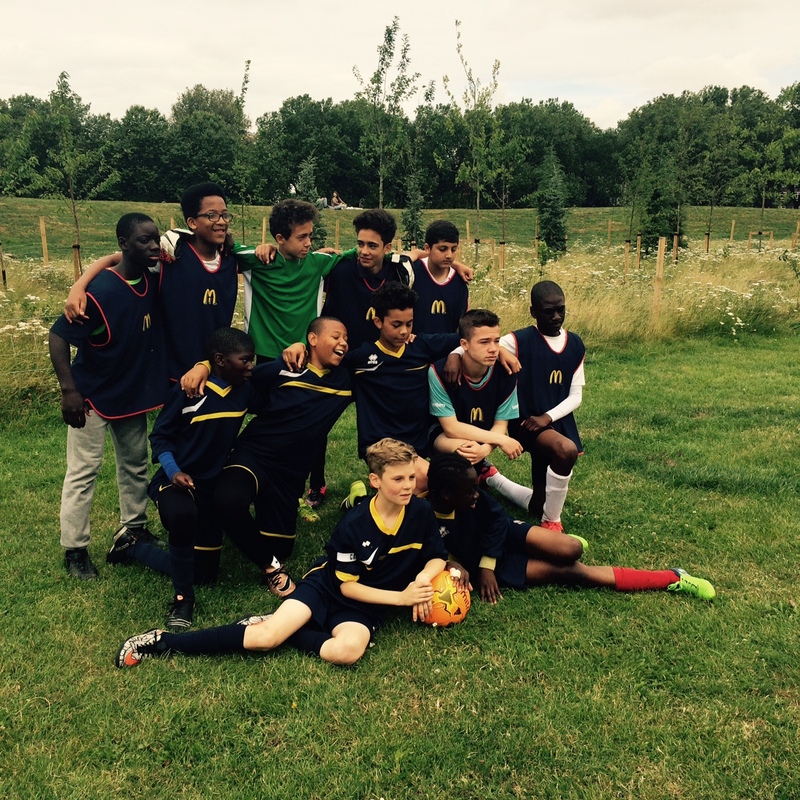 Local football teams played in competitions throughout the day which included young people, women’s teams as well as veterans and those with disabilities. Local businesses showed support with free food and drinks and over 500 people attended on the day. 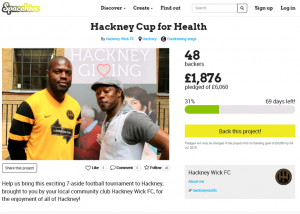 The club aims to grow football within Hackney by targeting hard to reach groups and vulnerable communities with improved integration into mainstream society. 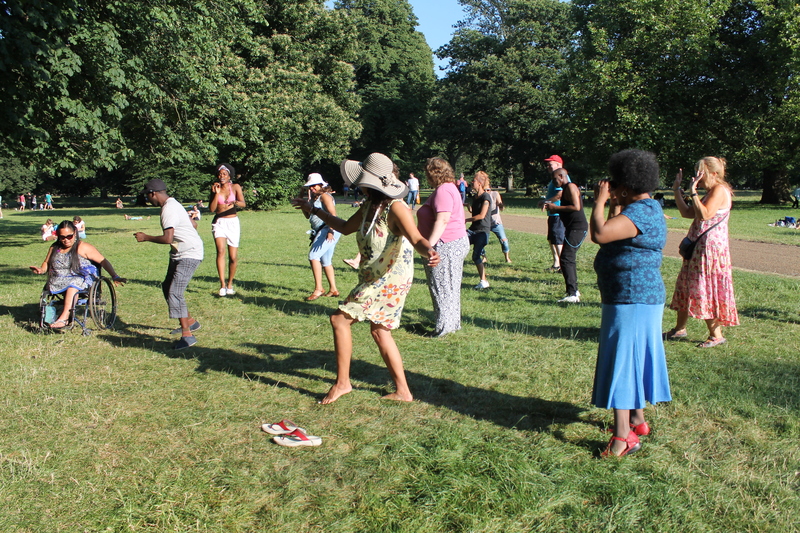 Future aspirations are to form a professional community owned club to improved health and well-being for the local people. 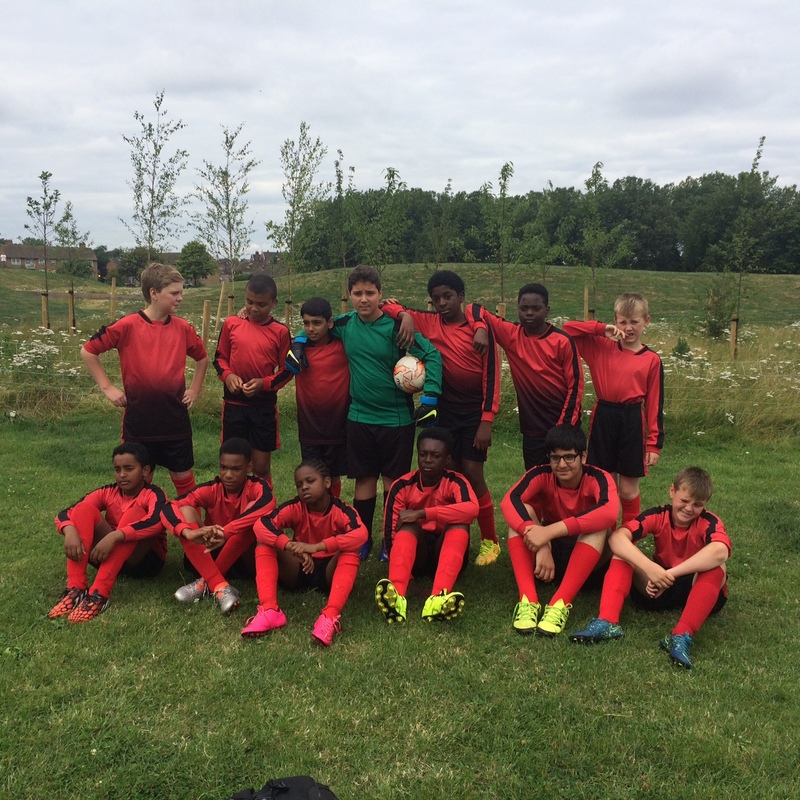 After the successful pilot in East London, GLL is opening up their programme to fund sport, learn and play projects. 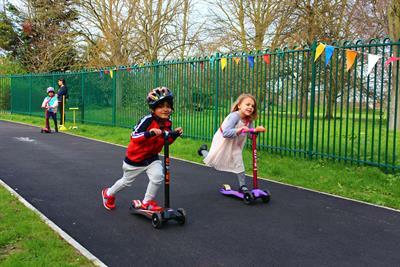 As well as the Hackney Cup for Health they’ve also backed a community garden in Lambeth, a soap box race in York, a kids’ pizzeria and adventure playground in Tower Hamlets and an activity fun day aimed to be inclusive for the visually impaired in Islington. They will be supporting projects across the country with funds, skills, facilities and equipment. Visit the GLL Community Foundation Movement to find out more.